Request your digital online brochure of the Premium Spa line. Most consumers want the confidence of a finely built hot tub product that also meets their needs or lifestyle. 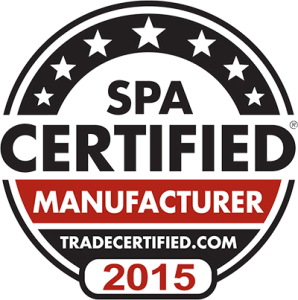 Perhaps more than ever before, Premium Spas are a combination of quality, innovation and creativity, abundant with consumer driven features and benefits, that make them an extraordinary investment value.